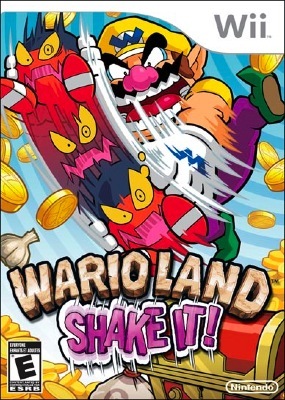 Video of The Day: Wario Land – Shake It! There’s a very cool ad for the new Wario game Wario Land: Shake It! on the Wii, but sadly I can’t embed here it. So head on over to YouTube to check out (trust me, you’ve got to take a look).